Near drowning or asphyxiation, accident. Difficult birth of the parent themselves. Infection or meningitis as an infant or child that caused some damage to the brain. Dominant: Most of our genes come in pairs; we inherit one from our mothers and one from our fathers. If, in one of those pairs of genes, one of the two has a change (or mutation) that causes intellectual disability all by itself, this would be an example of dominant intellectual disability. Each time we have a child, we randomly pass on one copy of each gene. Therefore, each child born to a parent with dominant form of ID has a 50:50 chance of inheriting the dominant gene and thus, having an intellectual disability. Recessive: In this type of inheritance, both copies of the gene have to have mutations in order for the person to have ID. Each time a person has a child, he or she will pass one copy on to the child. However, since the child gets the other copy from his or her other parent, it is very unlikely he or she will be affected unless by chance, the other parent ALSO happens to carry the exact same recessive gene (very unlikely). X-linked: the defective gene is carried on the X chromosome. Women have 2 “X” chromosomes and men have one “X” and one “Y.” Since women have 2 X’s one normal gene can typically override the defective one. Boys only have one copy of the X chromosome so if theirs is defective, then they are more likely to be affected. Fragile X is an example of X linked intellectual disability and in older children, is usually associated with some physical exam findings as a clue that the child may be affected. Multifactorial: In most families in which there is a history of intellectual disability, the inheritance is more complex because it involves multiple pairs of genes, as well as other factors we don’t understand as well. In these families, depending on how many people are affected, the chance any one person in the family will be affected is usually lower than with dominant inheritance (see above) but higher than in the rest of the population. The older the child, the easier it is to distinguish whether the child may also have lower IQ. 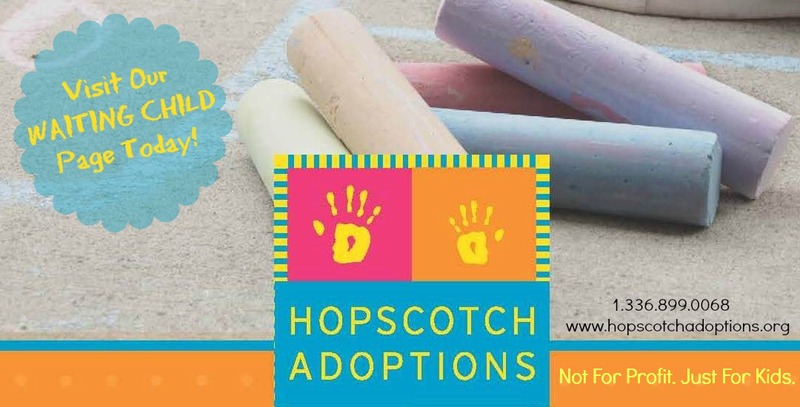 If we have a very young child born to a parent(s) with ID, without much family background or history, it can be hard to tell what the risks are to the child for their future learning. Due to the numerous other factors that also cause ID that are not genetic (as listed above), the chance of the child inheriting a form of genetic ID is still low. Clues to genetic syndromes or forms of inherited ID are often noted in physical exam and/or photos: lowset ears, widely spaced or small eyes, heart defects, muscle tone should all be looked over by an experienced physician. Another big clue to genetic forms of ID lies in the pedigree or the number of related individuals who also have noted developmental issues. Unfortunately we don’t frequently receive large pedigrees from other countries but Taiwan and Korea as well as the USA are sometimes able to provide this history. As an example, if the child is a boy and the brother, birthfather and uncle all have ID then the chances of this child also being affected will be higher. If the birthmother has developmental delay but all of the other children in the family as well as the aunts and uncles and cousins are all doing fine, then the risks will be less. 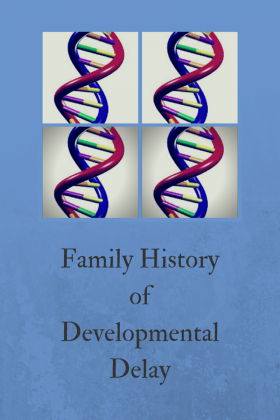 Family history of developmental delays, MR: In general, because there are so many varied causes of developmental delays that would not be inherited by the children, I'm optimistic about the child's potential. Highly recommended to have physical exam and photos checked by a professional to look for clues of syndromes or other reasons for delays.